Women who are pregnant with girls are often reminded of the old wives’ tale about daughters’ stealing their mothers’ beauty. But what Howard Schatz captures in his photos of models and their mothers are the origins of beauty and how certain features translate into the next generation. Interested not only in their genetic similarities but also in how they interact with each other, Schatz has been taking pictures of mother-model pairs for more than 12 years. New Zealand born photographic artist Stuart Robertson is the creator of ‘Peace in 10,000 Hands,’ a global art project to challenge and reinvigorate the conversation for peace. The obsessive and prolific nature of ‘Peace in 10,000 Hands’ probes into the heart of our individual belief system about peace and quietly sets adrift a deep question about the human experience. The ‘Haves and the Have Nots’ focuses on the lives of the ‘Haves’ (Cryer and Harrington families) and the ‘Have Nots’ (Young family.) The patriarchs of the Cryer and Harrington families are running for Governor and Lt. Governor respectively. With their campaign managed by expert consultant Maggie Day (Allison McAtee), victory is within reach. The Youngs are headed by Hanna Young, a maid working for the Cryers. As a woman of faith, she is tested when she learns that her prostitute daughter Candace has deceptively interwoven herself into the Cryer’s lives. 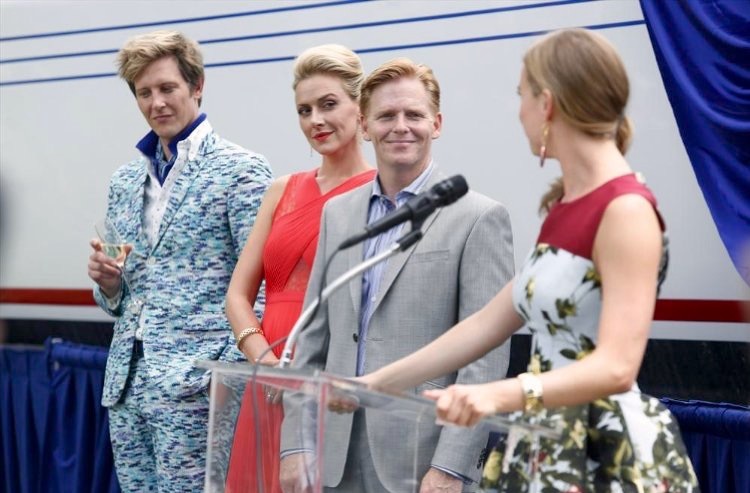 As Emily plans to host her most surprising party ever, dedicating a boat to the Hampton’s most elite philanthropist (Allison McAtee), Victoria finds a way to turn her greatest setback into a dangerous advantage. Meanwhile, unbeknownst to them both, David Clarke plans his next move. Hank and Charlie’s meeting with Ali Andrews (Allison McAtee) over Robbie Mac’s film deal isn’t as promising as they hoped. Marcy, Ophelia and Karen swap tales over dinner, while Becca proves she’s her father’s daughter at a reading of her work. 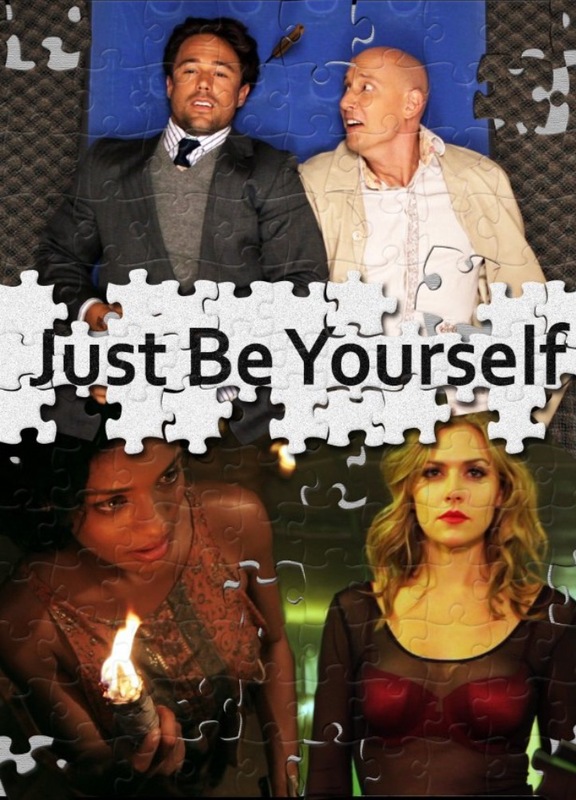 A desperate, unemployed man is offered a job… to ‘just be himself’. He flounders and fails when challenged by Lola (Allison McAtee.) But he rises again to take over the company. 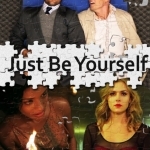 A civilian and a Navy captain die of gunfire in Washington, DC; Gibbs and company investigate; the Duck sees unusual undergarments, which are costumes that lead them to discover a group of Superhero crime fighters spearheaded by Spandaxia (Allison McAtee). The gang solves the puzzle and nabs the bad guys; Wendy reveals something to Tony. ‘Bloomington’ is a coming-of-age drama about a former child actress attending college in search of independence and who ends up romantically involved with a female professor (Allison McAtee). Charlie Crews recruits his friend, Officer Bobby Stark, to investigate the murder of Jerome Rafts. The dead man was by all accounts a derivatives trader but according to Ted Early, that market imploded some time ago so the man, who lived a lavish lifestyle, must have had another source of income. He also spent most of his time with paid escorts leading the police to focus on his most recent favorite, a girl named Alexa (Allison McAtee) who, like Rafts, had an interest in pigeons. Turns out that Rafts and Alexa also shared the same profession. 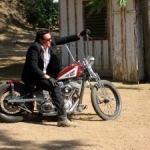 Starring Dennis Hopper, Larry Bishop, Michael Madsen, Eric Balfour, and Allison McAtee. The story deals with the characters Pistolero, the Gent and Comanche and the deadly, unfinished business among them. A man falls to his death from a skyscraper window, and the new M.E. (Allison McAtee) is shot at the scene. The crimes are soon connected to ammunition dealers, an ATF agent, and Horatio’s son Kyle’s new stepfather.